A Self-Invested Personal Pension (SIPP) is an account designed to help you build a pension investment portfolio and provide you with money when you reach retirement. A SIPP provides the same tax-efficient pension benefits and flexible retirement options as other types of defined contributions pensions, but the key difference is that it offers you the freedom to make your own investment choices from a huge range of potential investments. The ii SIPP consists of two parts: the SIPP 'wrapper' and the associated investment account. ii is both the Operator of the SIPP and provider of the SIPP Investment Account, including safe custody of your assets, dealing and investment administration. Our partners, pensions experts BW SIPP LLP, provide the day-to-day administration and management of the SIPP, including liaising with HMRC re tax reclaims, paying pension benefits, providing your annual SIPP statement. Investor SIPP Trustees Limited is the trustee of the scheme. It is a non-trading company and is a bare trustee. This means that its sole purpose is to hold the scheme assets for the benefit of you and all the other members. The trustee is not regulated by the FCA. We give you access to invest in over 40,000 UK and global stocks including funds, Investment Trusts, Exchange Traded Funds and more, across 17 stock exchanges. Fixed, transparent, low pricing. There's no percentage fee, so if your portfolio grows then your fee stays the same. Tips & ideas from our experts to help guide your investments, including selected funds & ready-made portfolios. Plus, receive our award-winning newsletters. Our UK-based team is available to help, Monday to Friday from 7.45am to 5.30pm. Account holders benefit from secure messaging. The value of international investments may be affected by currency fluctuations which might reduce their value in sterling. We may receive two elements of commission in relation to international dealing - Trading Commission and our FX Charge. Please see our rates and charges for full details of the relevant costs. Foreign markets will involve different risks from the UK markets. In some cases the risks will be greater. 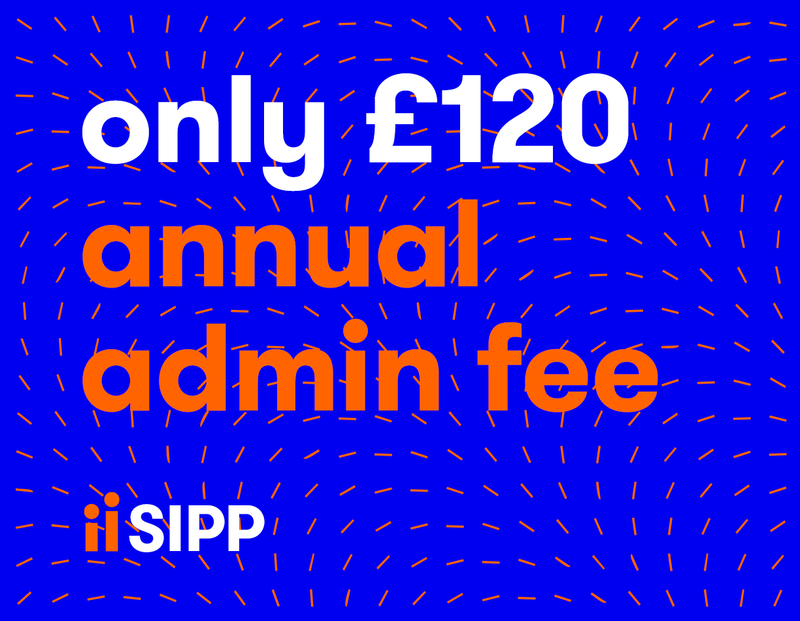 Our annual administration fee is just £120 whilst you're building your pension pot.  Once you start to take retirement benefits, there is an additional £120 annual drawdown fee. We charge one £22.50 quarterly payment for all your linked accounts and return this to you as non-refundable trading credits. So you can watch your portfolio grow whilst your costs stay the same. 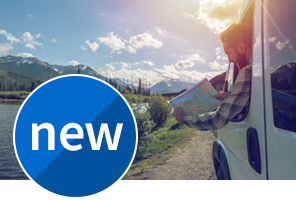 Latest pensions news and investing ideas. Find the latest analysis and expert ideas to help review your retirement plans. As part of your application, you’ll be asked a series of questions which will form a Key Features Illustration. This gives you important information to help you decide if the ii SIPP is right for you. It's even quicker and easier to apply for an ii SIPP. Simply log in using the button below and choose 'SIPP' from the available options. Your SIPP will automatically be linked to your existing accounts so you only make one quarterly payment.